Don't you go crying now. 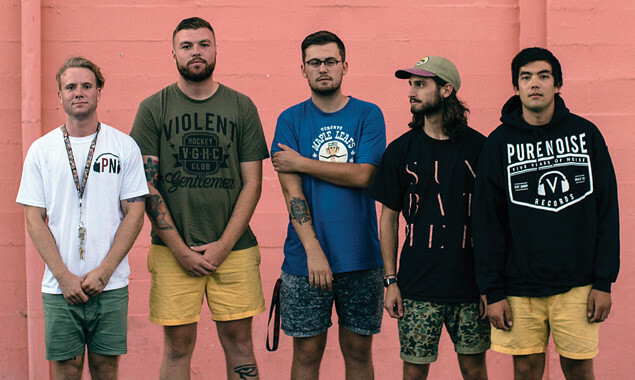 Pop-punkers Seaway have dropped a new song entitled 'Growing Stale'. The song is taken from their upcoming album 'Colour Blind' which is released on October 23 via Pure Noise Records.